Family Guy: Quest for Stuff is broken up into districts. As you progress through the game and level up you’ll unlock more districts (more districts means more characters, buildings and decorations!). Here’s a look at the various districts and the characters unlocked with the initial release of FGQFS! Everyone in Quahog has worked so hard rebuilding the city, it’s time to reward them for everything they’ve done! Let the citizens of Quahog relax at the brand new luxury resort, Tan Lines! The freaks come out at night, and Quahog is about to get even freakier. The Graveyard is here and with it comes access to the Lazarus Portal! Finish “A State of Pure Inebriation Pt. 6” and head over. Welcome to the Pawtucket Brewery! 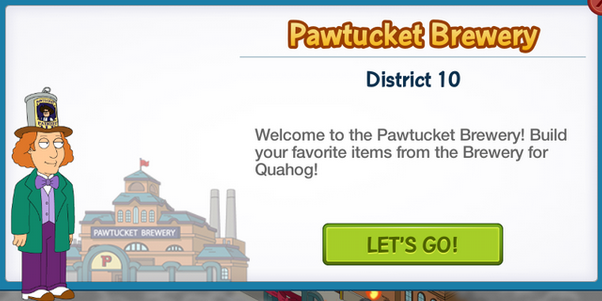 Build your favorite items from the Brewery for Quahog! The heart of Quahog is its downtown. City Hall is here, and you know what that means. That’s right, a flagpole! Also, Mayor West. Finish what you’re working on an head on over! The arts are the frosting on the cake of life. 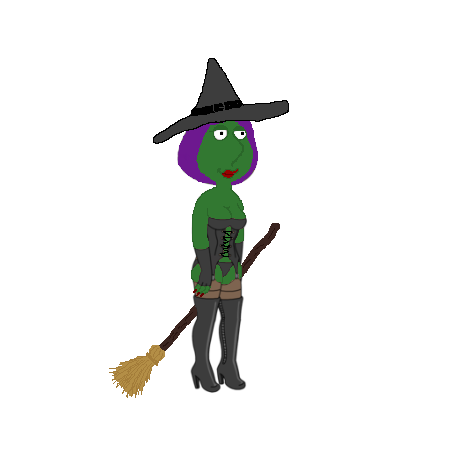 Olivia Fuller is here, as is the Quahog School of Performing Arts. You know what that means, a school full of special snowflakes! Head on over for some good old drama and maybe some time travel! The entertainment district boasts Quahog Cinema, Bob’s Funland Amusement Park, and cotton candy-induced tummy aches. Finish what you’re working on and head on over! 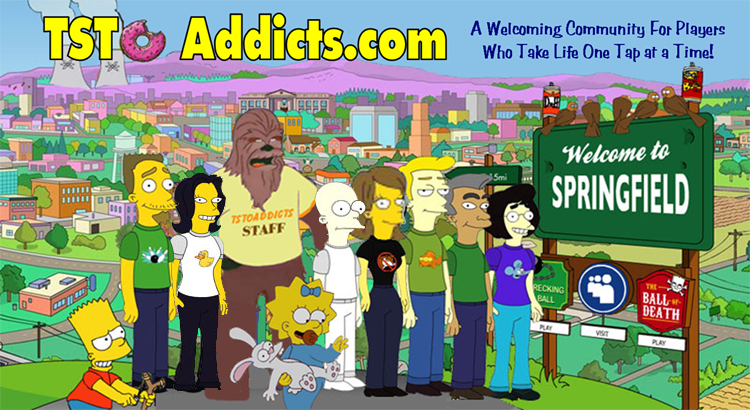 Welcome to Quahog’s world famous Asiantown! Enjoy an arcade, an Asian-themed restaurant, and broad stereotypes. Finish what you’re working on and head on over! Quahog’s charming Civic Center contains the Library, the City Hall, and of course, rampant bulls, thanks to taxpayers like you. Finish what you’re working on and head on over! Yar! Here there be pirates, sea-monsters, scallywags, and some really, really tight pants for Quagmire. Excited? Ye should be! Finish what you’re working on and head on over! The school district is home to multiple schools including James Woods Regional High. Now with less arson! Finish what you’re working on and head on over! The shopping district is full of action, excitement, and bargain deals on redheaded characters. Finish what you’re working on and head on over! The Clam Quarter is home to restaurants, and The Drunken Clam: dispensing hangovers since before anyone can remember. Finish what you’re working on and head over! Can anyone help me with an issue I’m having? I have the task of rounding up the bulls with Brian, but there are no bulls running loose. You will need to send TinyCo a support request if you’ve got Brian and can’t do this task. Is it the Whole Lotta Bull Questline task you’re trying to clear? Are you playing on Windows device? If so, that is as far as the game goes for that Stand Alone Version. Mobile Version and Facebook that we write about here are something completely separate. Thanks so much Alissa and Bunny for the tip. I had no clue you had the craft all those items. Wish I came here sooner. For Pawtucket Brewery, I’ve earned everything and need no more bottles from my characters but that is all Herbert is earning for me instead of what I need for the Star Trek quest. Is there any talk of getting rid of those items for earning stuff in Pawtucket? Every other time you’ve earned all you need for a character or quest, they go away and you don’t have the option to earn them anymore but for some reason they stayed for Pawtucket and it’s quite annoying.. But I have crafted everything… Am I required to have duplicates of anything? Can someone tell me if theres going to be a District 10!!! Cause Jilian,Death,and The evil monkey are going to come out But it just shows question marks ????. I am maxed out at Level 50. Do you know when they are going to raise the levels? I’m wasting precious xp here!! Lol. They just upped it not long ago, so not sure when the next one will be. Ummm… How do I move from district one to two? Seems like I’m stuck here forever! Complete all the tasks associated with each district. Walkthroughs need to be done. When will District 9 unlock?? I’m on level 41 (almost 42) and have finished all quests…. I see they’ve added districts 8 and 9 and some more space to expand your quahog, I’ve cleared the two areas nearest to district 8 and I’ve finished asian town had it done for a while but still haven’t had the prompt to enter the new district yet, anyone know when that Happens? Do you have to finish the rollerblading peter quest first? I finish rollerblading peter, nothing has happen yet to unlock district 8. It’s not in the game yet. It’s just there as a tease. They haven’t officially released the district yet. If district 8 doesn’t come real soon I will uninstall the game. Do you know when this will happen? Were can I see the Official Posts from Tinyco ? Do they post on Twitter or so ? ugh when do we get district 8?? How do you unlock stewie? He’s not in the game yet. Nevermind!! Just found the walkthroughs!! Derf. Thanks! How do yo unlock the Civic Center? Just by leveling up to a certain point, or do you have to clear all areas of what’s aready unlocked? Wondering if I should spend all my coins clearing areas before the Cinco de Mayo deal is over. But also want to keep a worker open to build/repair as soon as CC is unlocked… thanks!